Following the overwhelming success of last year’s collaboration, G-Star RAW has once again teamed up with Dutch DJ and producer, Afrojack. 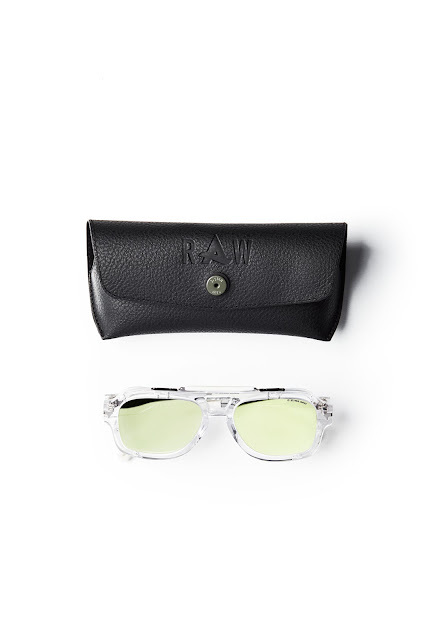 The result of their second eyewear partnership is the limited edition Fat Para Tacoma II. G-Star’s iconic Fat Tacoma has again served as the design’s starting point, and this time the best-selling style has been reimagined with transparent frames and dark green mirrored lenses. This year 1,155 pairs of the limited-edition style will be made available, and each pair will be engraved with a unique product number, along with Afrojack’s autograph. 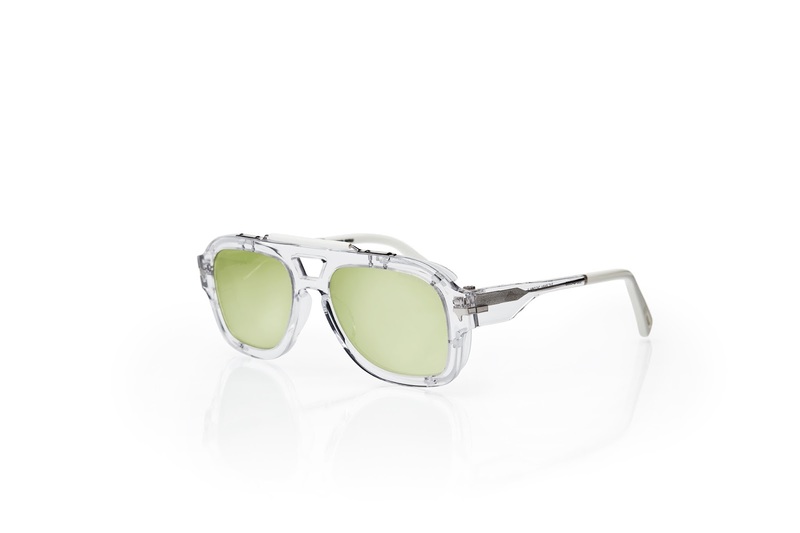 The style resulting from the collaboration features hallmarks shared by all G-Star designs – such as the aviator-inspired straight-cut lenses and the industrial screw-shaped hinges – as well as special additions made by Afrojack himself. Afrojack gave the style his own take, by adding the side shields and the crystal color. 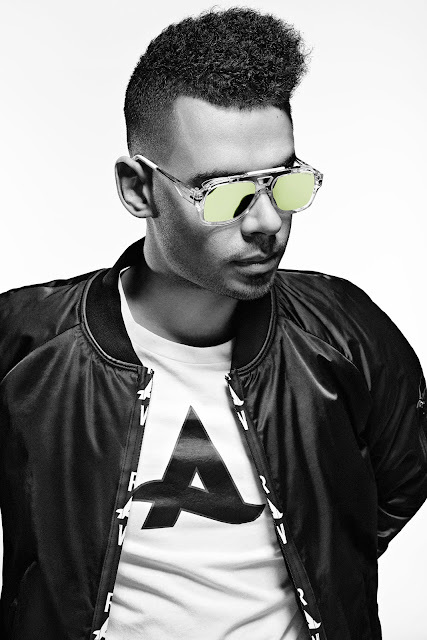 The second eyewear collaboration between G-Star and Afrojack also forms the basis of another partnership with the DJ – a fourth collection – that will be announced later this year. The limited edition G-Star x Afrojack sunglasses style #654S-909-E000 will be available at selected G-Star stores and online on g-star.com from next week Monday, 15 August 2016.